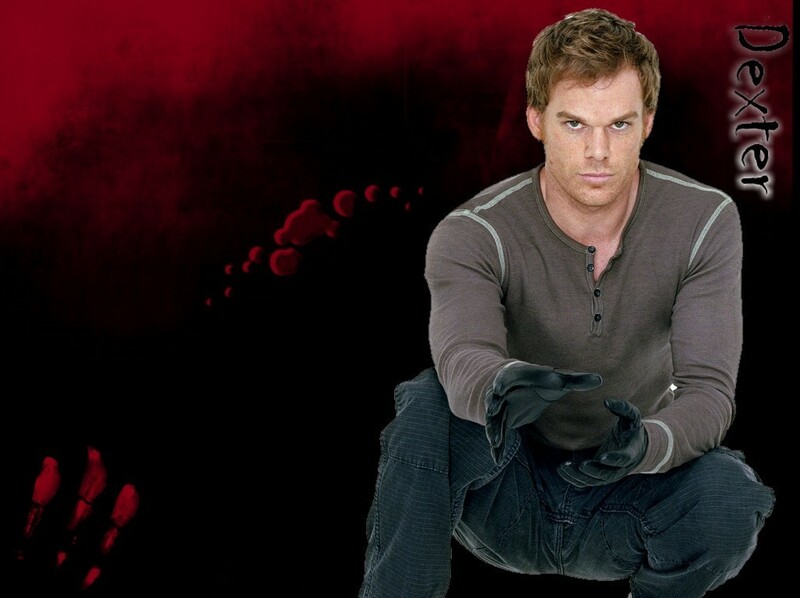 Dexter. . HD Wallpaper and background images in the Dexter club tagged: dexter michael c. hall. This Dexter photo contains konsert. There might also be api, inferno, kebakaran, lidah-lidah api, tanda, poster, teks, papan hitam, and chalkboard.